Researcher Dr Crispian Olver was part of an intervention team dispatched to save the ailing Eastern Cape city of Port Elizabeth in the municipality of Nelson Mandela Bay. 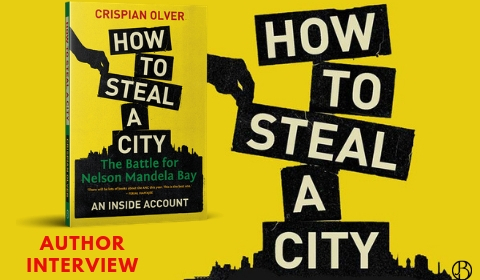 In this book, How to steal a city: The Battle of Nelson Mandela Bay, he sets out the detail of how corruption syndicates operated and how they held the city government hostage. 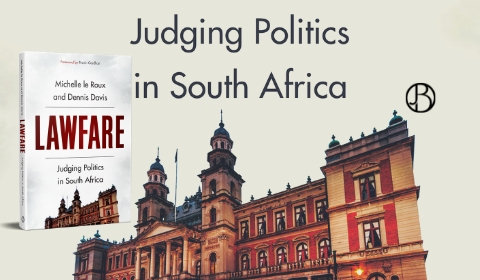 The slow, almost non-existent, pace of meaningful land reform in particular has proved to be fertile ground for casting the Constitution as the obstacle or, worse, the mechanism to retain apartheid-era economic and ownership structures of land and other productive assets. 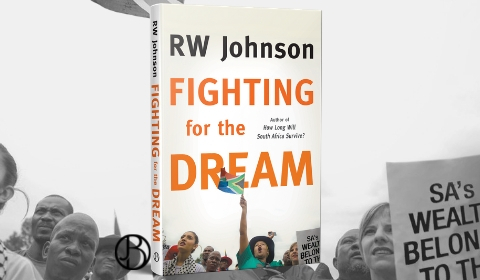 EXTRACT: So what are we to make of ‘leaders’ who cheerfully advocate policies that would clearly destroy the national economy? More broadly, how do we account for a leadership that seems bent on repeating policies that have already failed elsewhere? As Einstein said, it is madness to repeat the same actions time and again, expecting a different outcome. It is worth noting that Max Price and I consulted closely throughout the late-2016 protests. 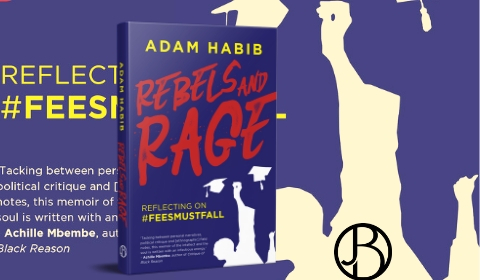 For a shortwhile we spoke every night, mostly after 22h00 or 23h00, when he would brief me about developments at UCT and I would do the same for Wits University. We compared strategies and spoke through the advantages and disadvantages of our different responses. 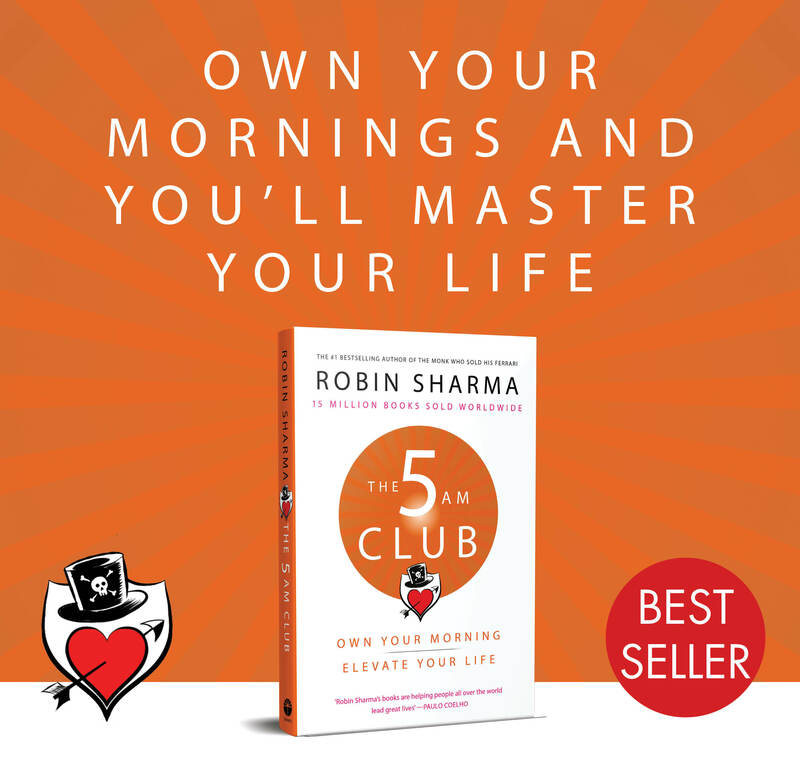 What are the main points you want to get across in this book? 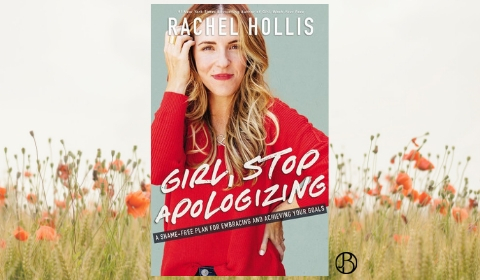 I hope it encourages women to consider looking at their own dreams as real possibilities instead of just idle thoughts. We have all these “wouldn’t-it-be-nice-ifs.” There are too many women who never step into that for a variety of reasons. 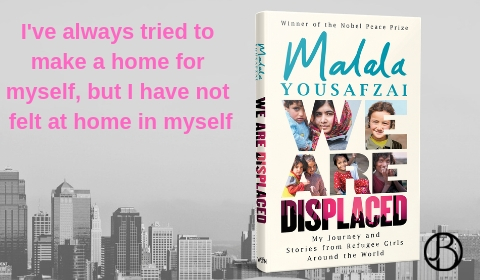 “In We are Displaced, which is part memoir, part communal storytelling, Malala not only explores her own story of adjusting to a new life while longing for home, but she also shares the personal stories of some of the incredible girls she has met on her various journeys - girls who have lost their community, relatives and often the only world they’ve ever known,” the communique added. The only thing that stands between you and a funny story about Germany is usually a German who will continuously chip away at your argument, interrupt your story to correct it and then have a few questions. In the end the story is not funny anymore. 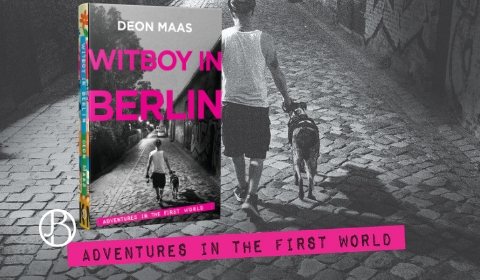 It's only then, realising that your story is falling flat on its face in this new cultural set-up that you find yourself in, that the enormity of moving to Berlin strikes you. I've never been dragged kicking and screaming to a new destination. 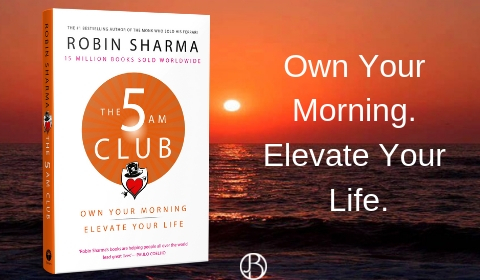 The question I had was “where would I find the time to consistently study?” The answer to that question was obvious; there really was only one time I could do it — 5 AM. The next question was: Could I wake up at 5 AM?. The reality is I have no choice. If I am serious about becoming fluent in Korean over the next twelve months then studying between 5 AM and 6 AM is the only time I know I can dedicate myself consistently to achieving this goal.